I created this power point game a few years ago and since then, it has become a classic. 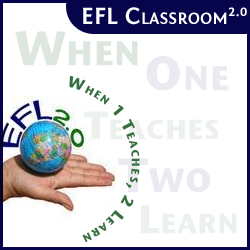 Most visited resource on EFL Classroom 2.0 with combined downloads of 30,000! That’s a lot of BAAM games floating out there. It is the perfect way for teachers to review their course content. Just put in your own questions / prompts into one of 3 templates (mini(10), medium (15) large (25)) and you’ll have a great time with students. 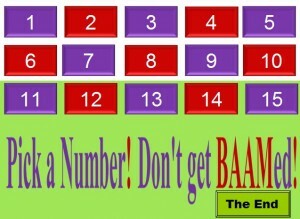 Even better – get the students to prepare a BAAM game to play in class. I came up with the idea after being told many times by teachers that the standard Jeopardy game was okay but the lower level students just lost interest and “tuned out”. I wondered to myself how I could create a simple game that would have an element of unexpected chance so to keep the attention of lower level (quite bewildered by a second language) students. BAAM was born. Even up to the last question, you don’t know which team has won. One tip – get one student on each team to be their team’s scorekeeper or appoint someone to do it on the board. You are too busy doing other things as the teacher. You can also play the low tech, non power point version of BAAM. Get all the materials, instructions – HERE. Get instructions and all the BAAM games. Get all the games in our Power point Resources (thousands of already made games) on EFL Classroom 2.0 . Also – a close second is Fling the Teacher! Hi, I love Baam. 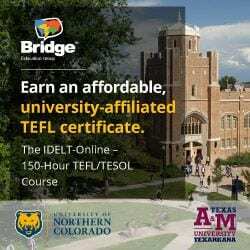 I have used it for the past 2 years with university level students. I am going to use it this week with little kids. 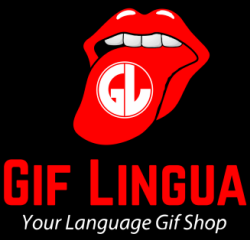 I can not thank you enough for making this power-point review game available for free. My only adaptation is that I use paper money that matches the amounts that can be won. I hand it out, and take it back as the game is played. No one has to keep score, and the students love holding on to the money. That’s great to hear Sarra and yes, that’s the best option for scoring. I use monopoly money and sometimes even play with the option of either take the amount or reach into a bag and pull out your amount. I made this game about 5 years ago after talking to some teachers who liked games but hesitated to use them because only the smart/keeners got into it and followed the game. I tried to keep an element of surprise throughout so even low level students would “attend” and learn English if only through input. Joy to me when I go to classes and see teachers using it or when some tell me about this “great game” someone shared.